Do you love the winter and snow and don’t know how to make the best of them? Are you active in front of your own TV or computer and want to try a new experience? Well, come join us and discover the surprises the snow can offer you! We consider skiing as a recreational activity, and our passion for it has made us think and develop customized training programs for all our customers, so that each and every little secret of skiing is revealed to everybody. - ski and snowboarding camps. 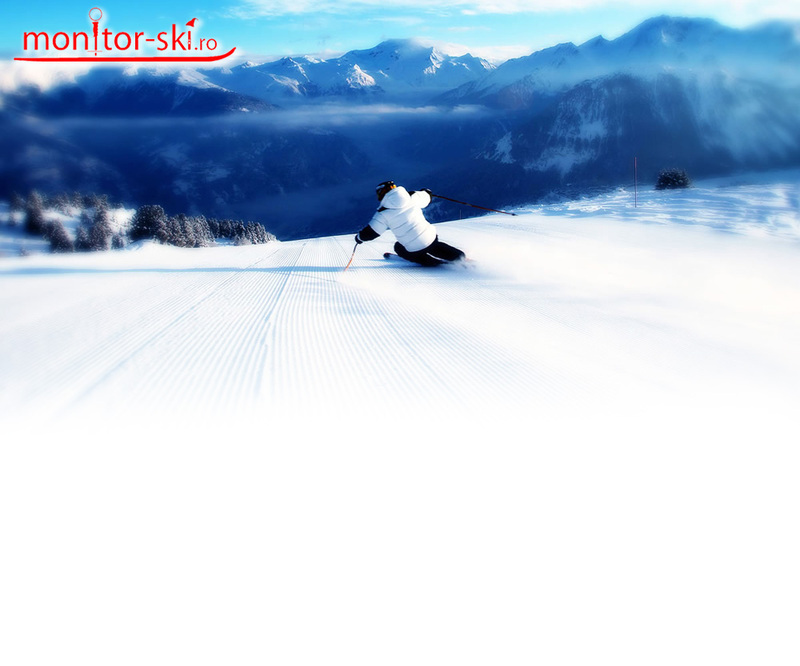 We are waiting for you on the ski slopes of Romania.